Plus, three pivotal chapters from the epic ZERO YEAR storyline! 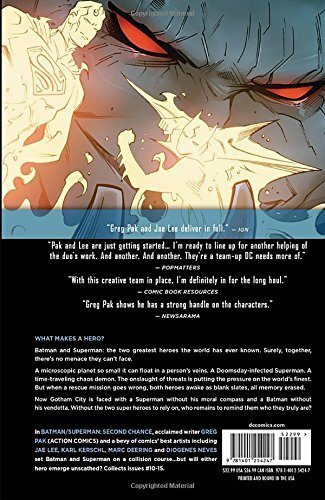 From the critically acclaimed, New York Times #1 best-selling creative team of Scott Snyder and Greg Capullo comes the next genre-defining graphic novel in their monumental run. 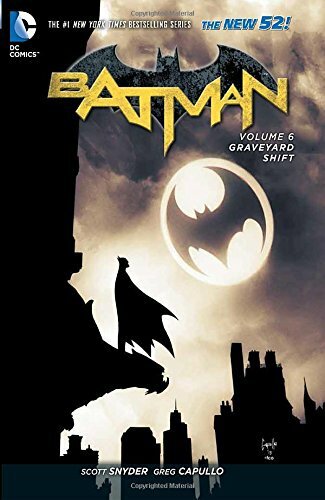 Collects BATMAN #0, #18-20, #28, #34 and BATMAN ANNUAL #2.